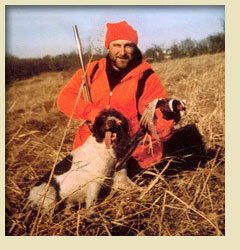 A unique opportunity for the avid hunter to enjoy premiere upland game bird hunting in Iowa. 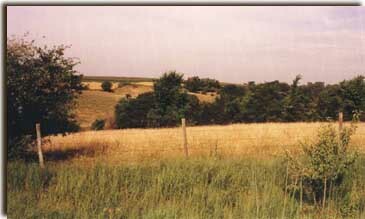 This is an excellent area for Iowa pheasant hunting; a major pheasant haven. Access to prime hunting ground with an extended season from September through March each year.